Game Hacker APK: It is the amazing Android tool that allows you to customize Android games. There are millions of Android games which are belongs to differen categories like puzzle, racing, sports etc. Chose any one of them and play. while playing you face any difficulty & you want to modify it and make it easy then you must Download this tool on your Android device. If you are willing to get its free APK file from our website then this article help you. The Game Hacker got the ability to hack any game which is running offline, the point should be remembered, that it will only work for the offline games, if you will try to hack the online game, your mobile may crash. Do not try to hack any online games, like a clash of clans and others like that. The updated download link is available below this post. If your device is showing any error in installing the application change the security setting of your device. Google Play store does not have any link to download the application; you have to download this manually, from our site. To install the application, you need to change the security setting, like tap the setting and tap on security and security setting, and find the unknown sources button there, and check that button. Now, when you have installed the application successfully, and want to hack or modify the game score, coins or dollars. You need to play the game a little and remember your game score, dollars or coins. After launhing Game Hacker application put your gained score there and search if there is more than one result of the query, you need to play a little more or spend your money on purchasing something within the game. After that put that changed the number in the search bar, search again and see the result will be singular, now tap that score and change it all. You can modify your loved game and can put your desired number to show it to your friends and others. Before installing this application, you should root your device, as this application only works on the rooted devices. Tap the download button below to download the file, if the link is showing some error, you can mention that in the comment section area. Game Hacker run only on rooted Andoid devices. If your Android smartphones is stiil No Root then you must root your device with the help of Autoroot Tools APK. On another hand if you required Android application modify app then we are offering Cheat Droid No Root APK for you. It is the best Android application that helps you to customize Android apps as you want. 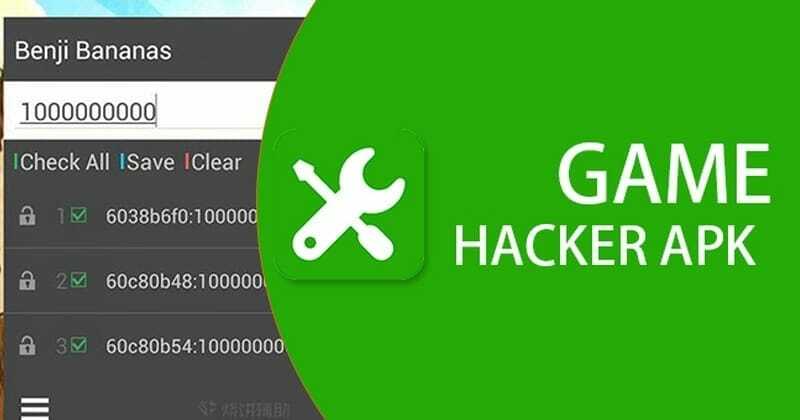 So Free Download the updated version of Game Hacker APK Free for all Android smartphones and tablets. The Download link is below the page.